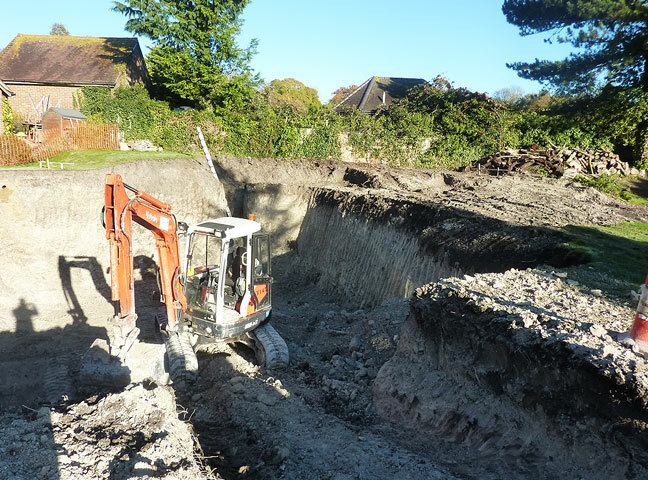 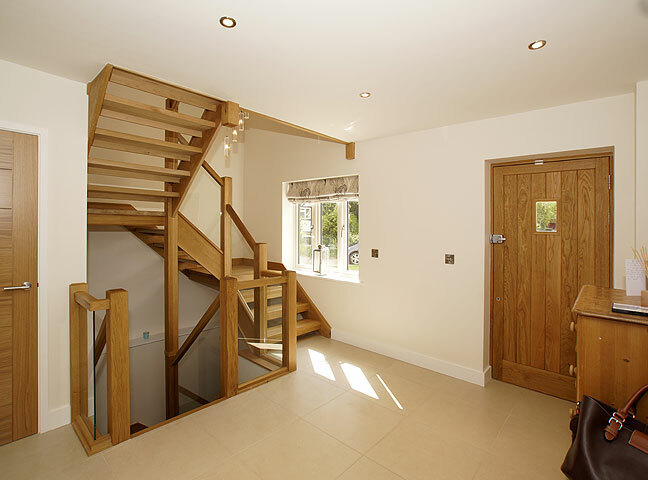 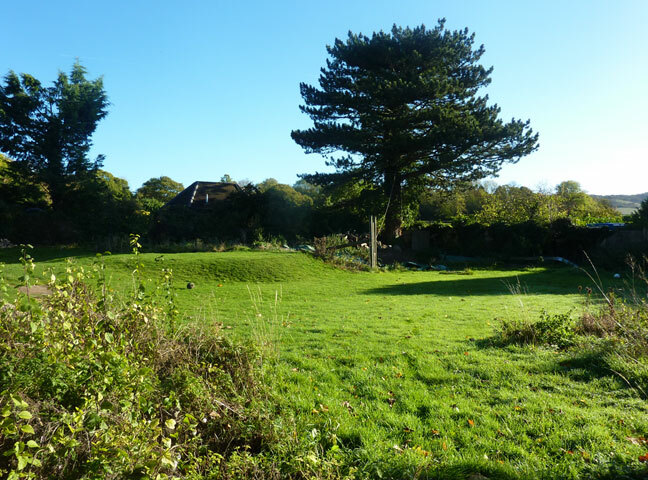 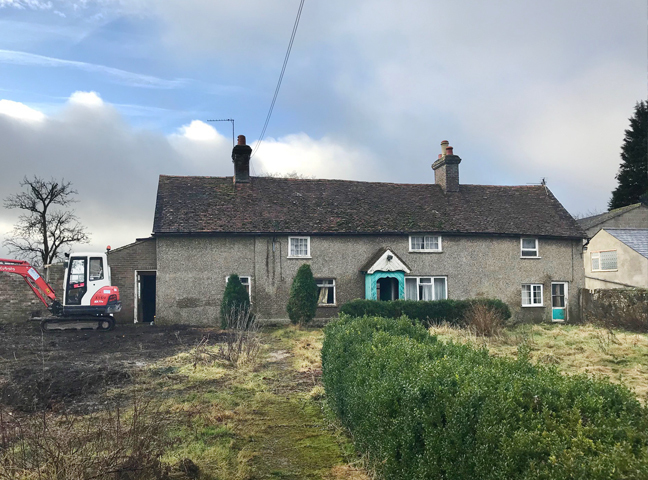 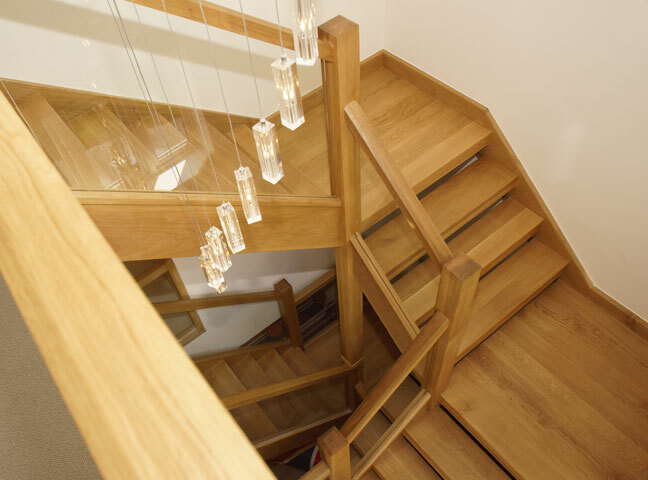 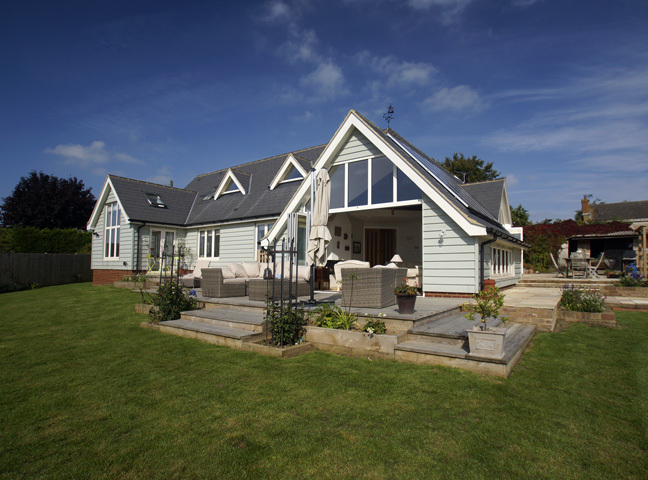 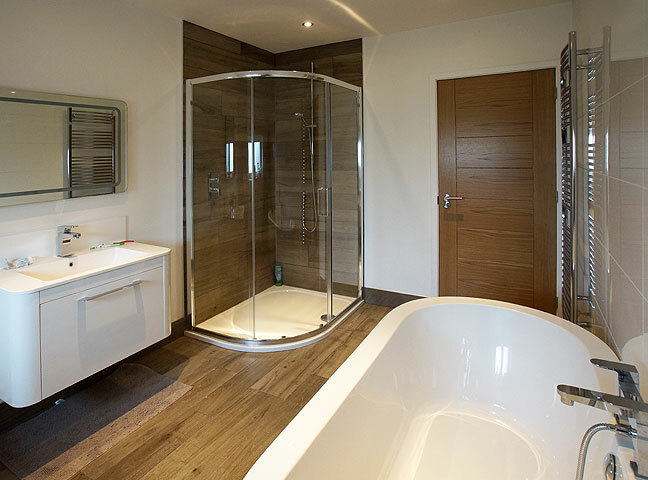 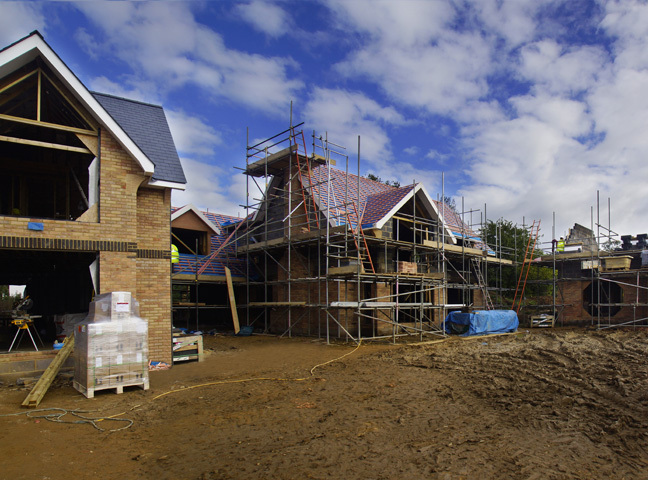 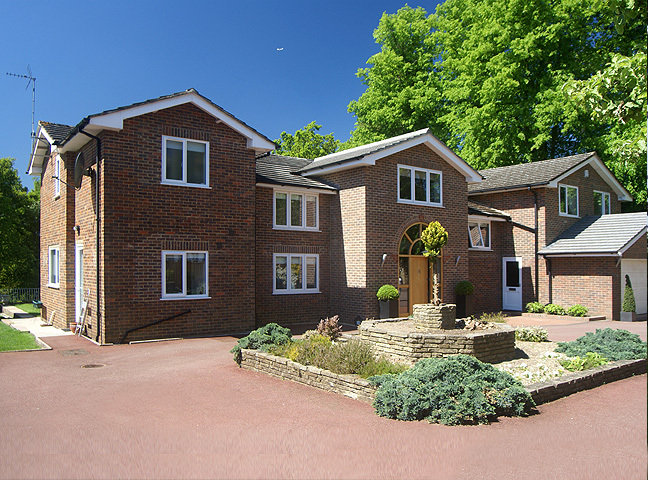 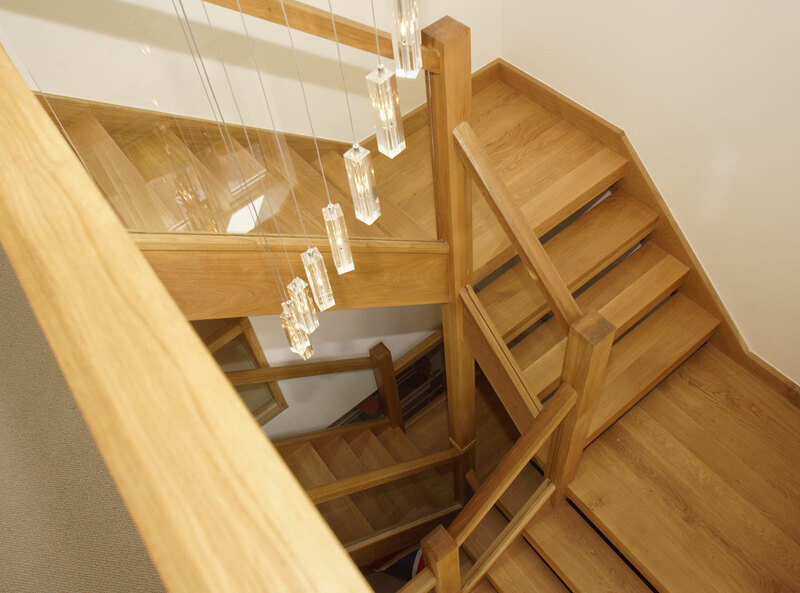 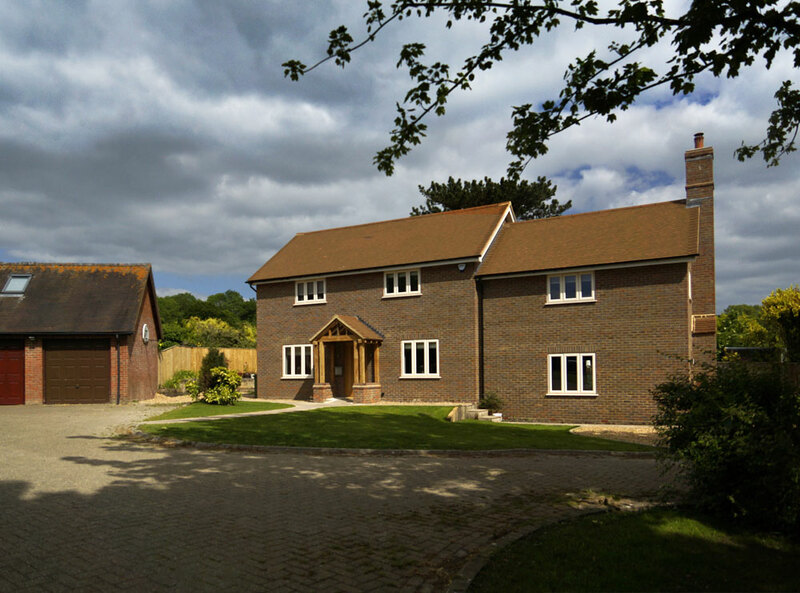 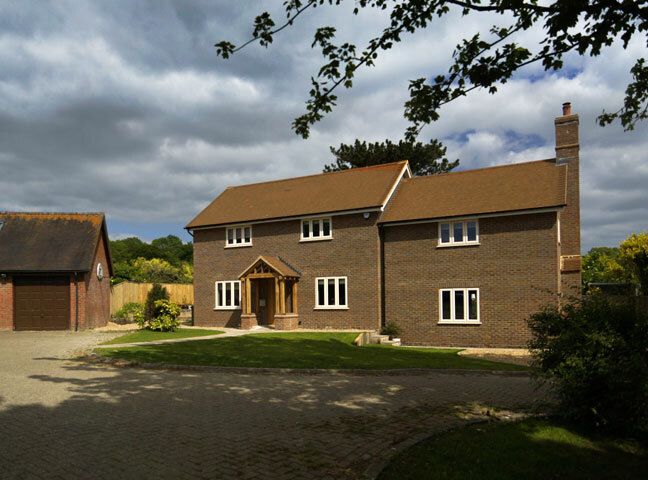 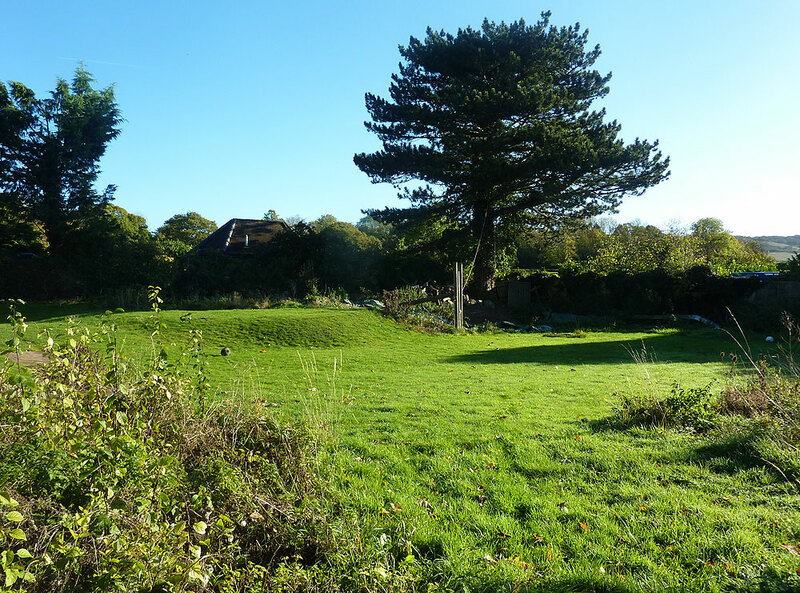 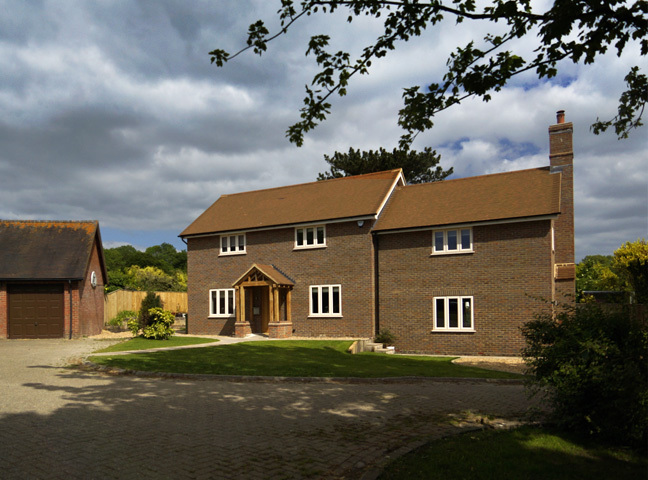 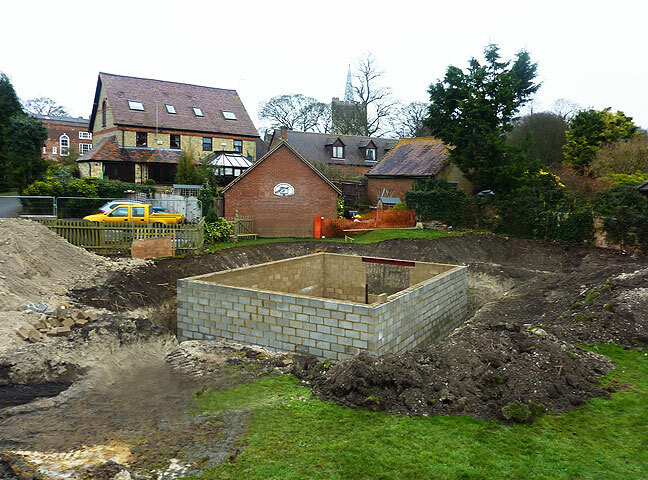 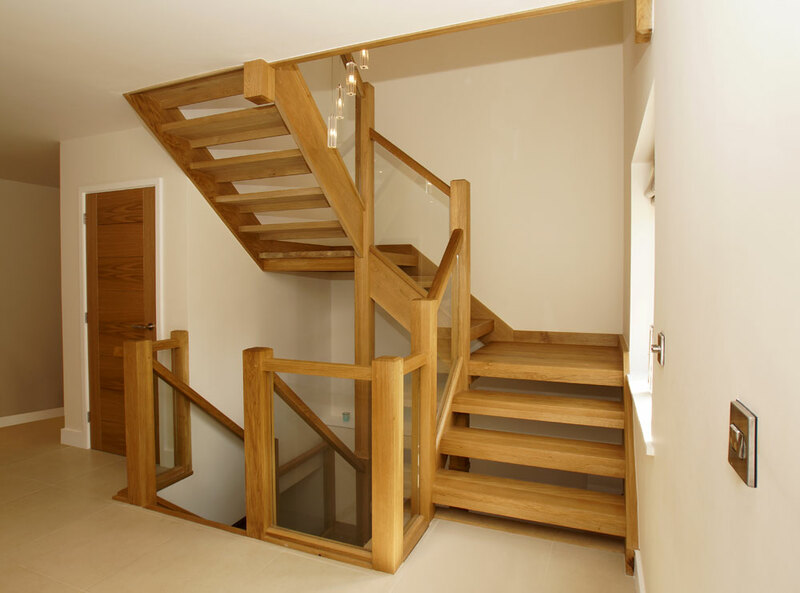 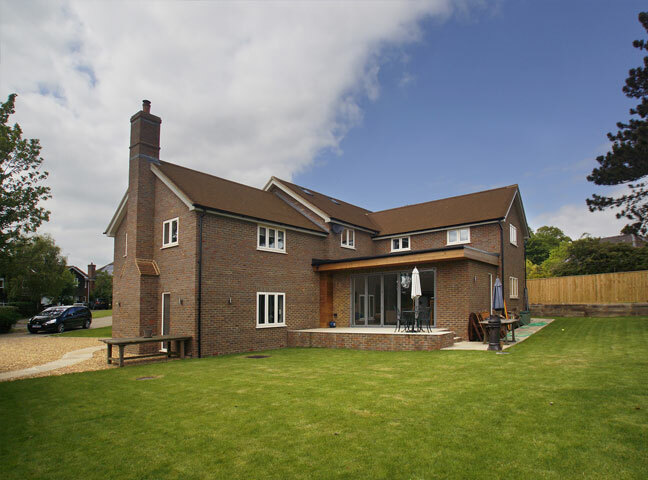 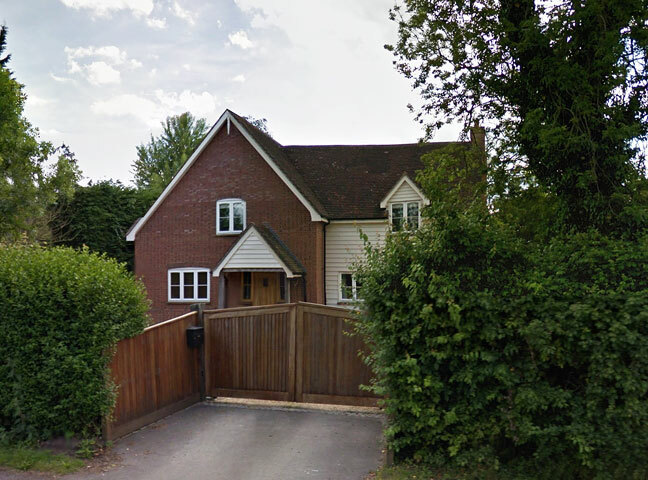 A large 4 bedroom detached house with a basement built on the site of an old brewery. 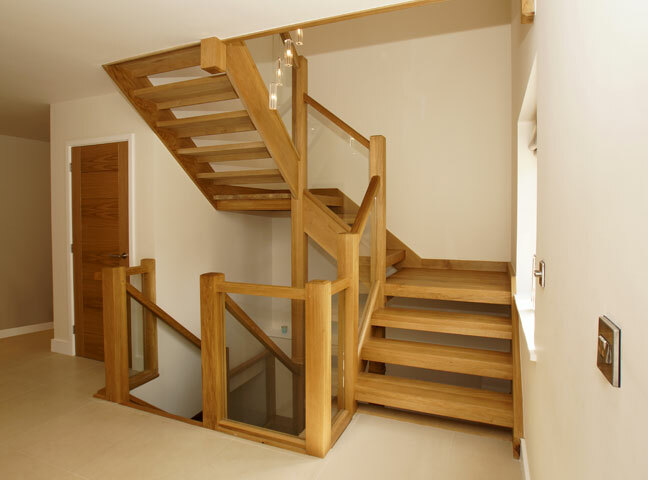 Designed by Andrew Whiteley. 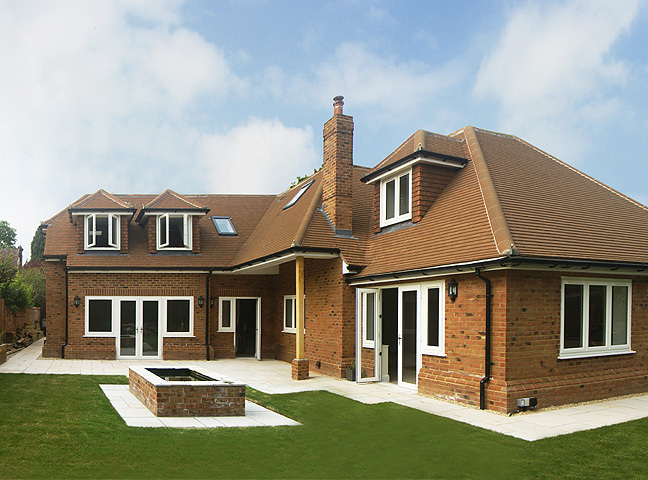 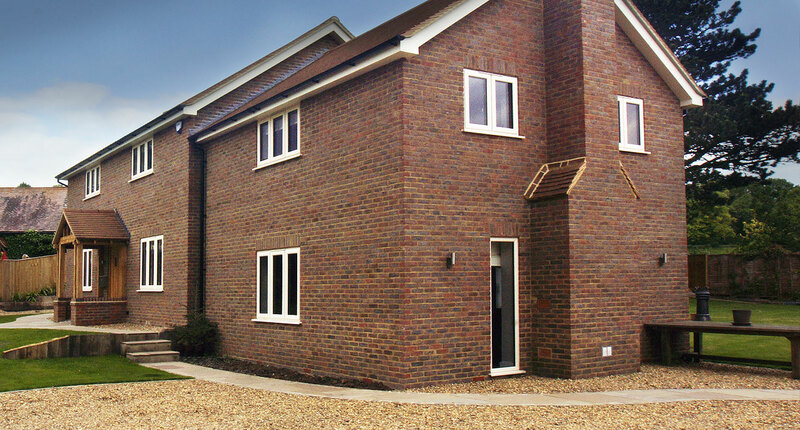 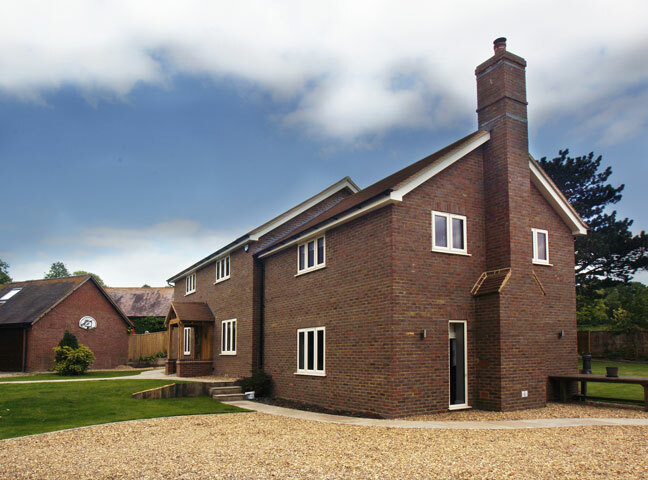 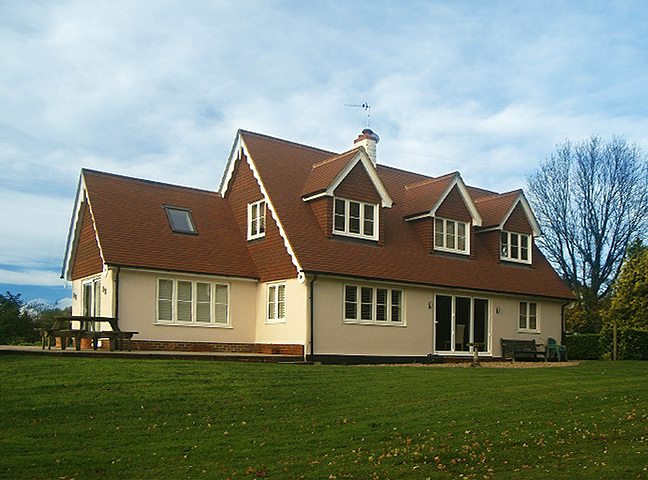 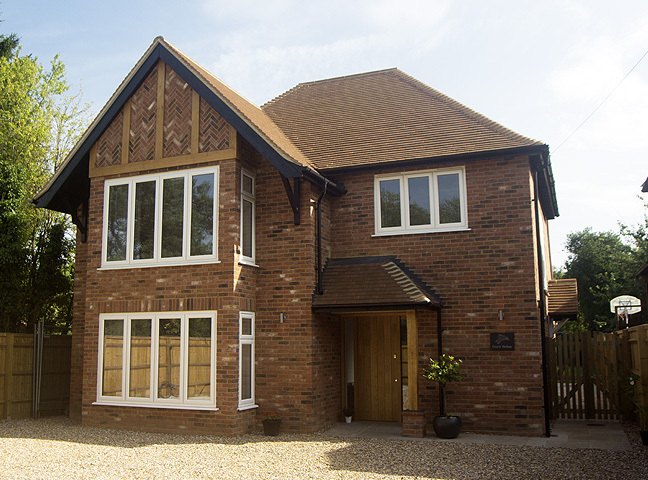 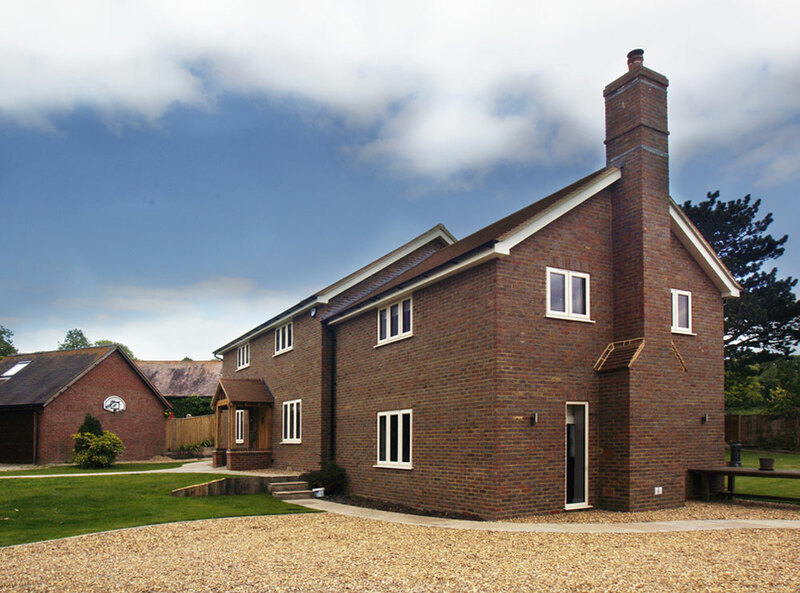 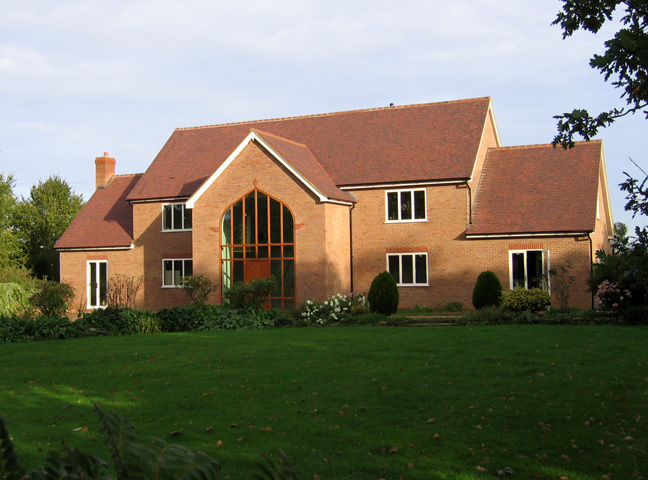 A traditionally brick built house with up to date thermal values. 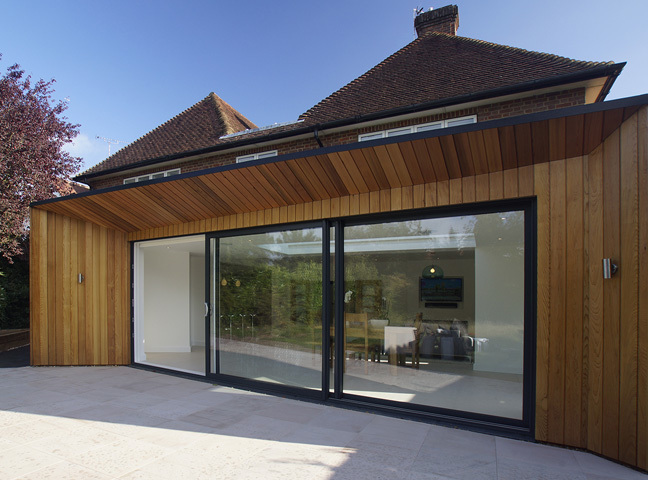 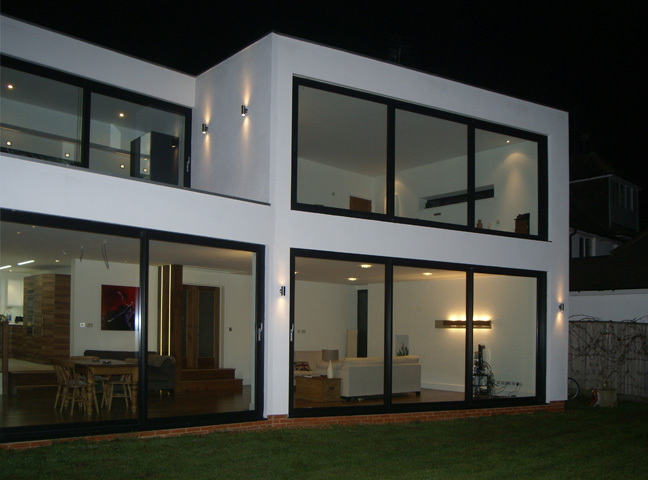 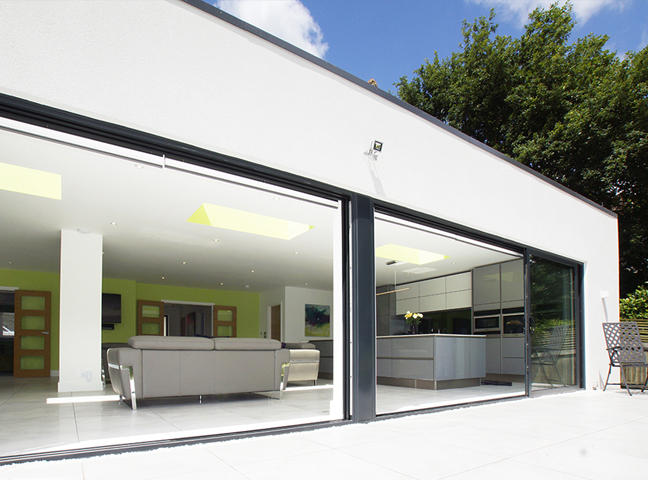 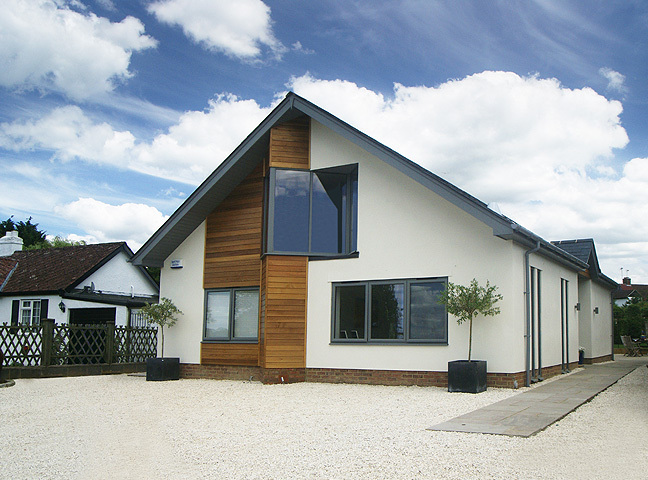 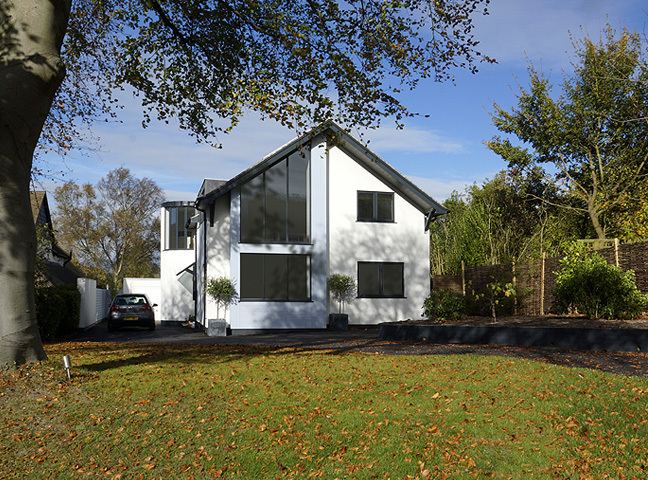 On completion the house was tested for air permeability and achieved a very good result. 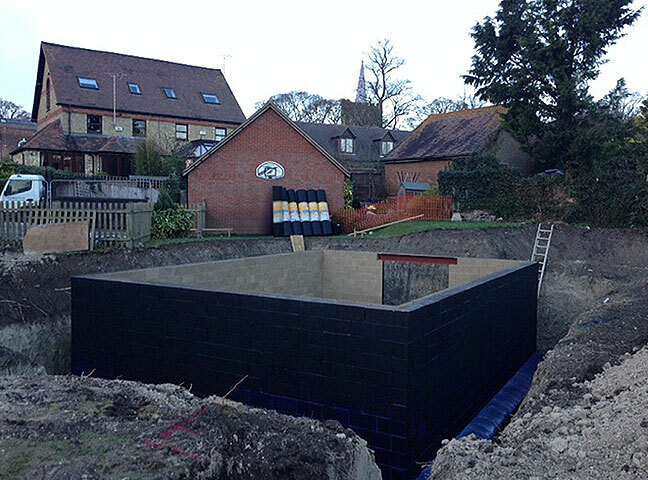 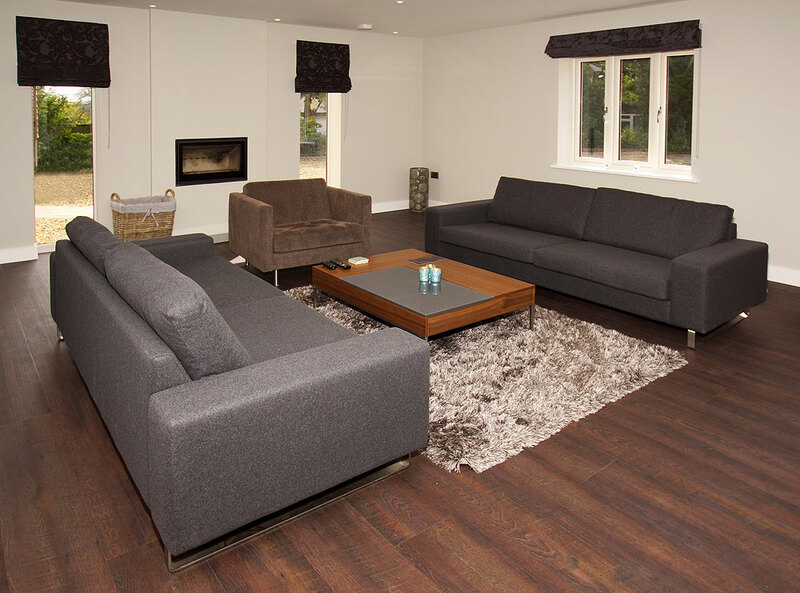 The basement and ground floor has wet underfloor heating and modern radiators on the first floor. 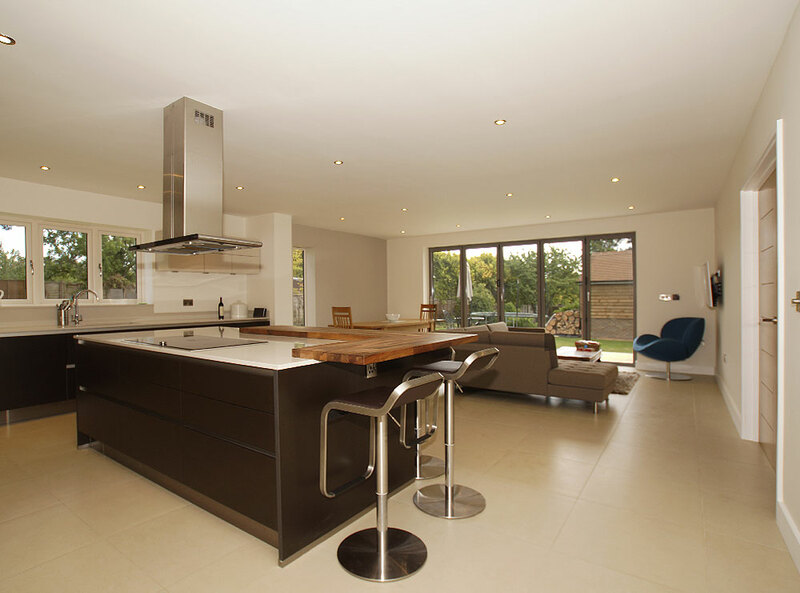 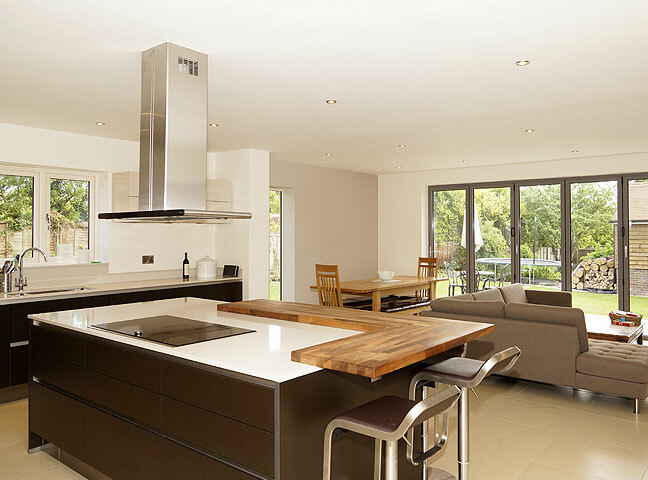 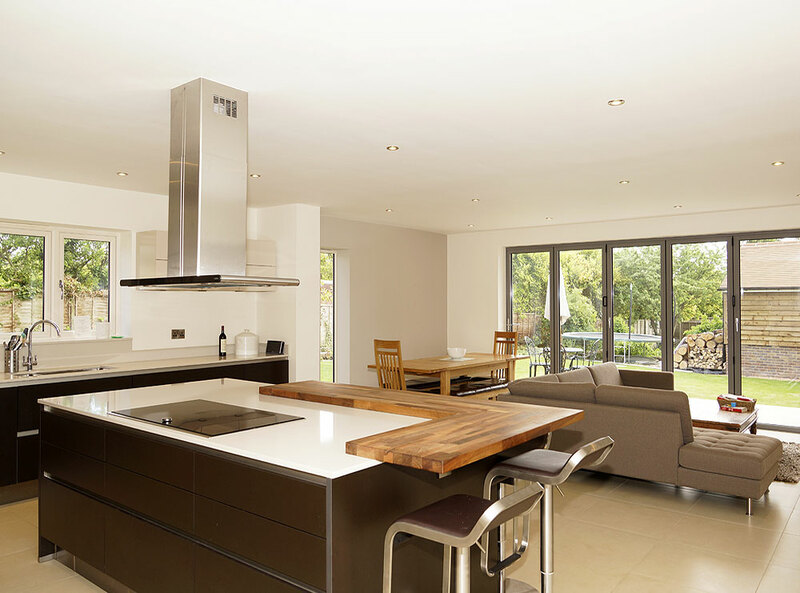 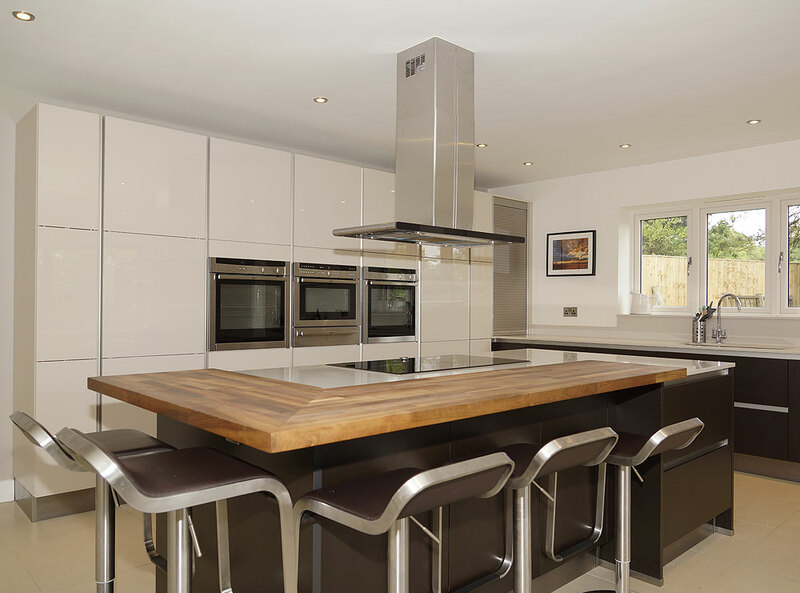 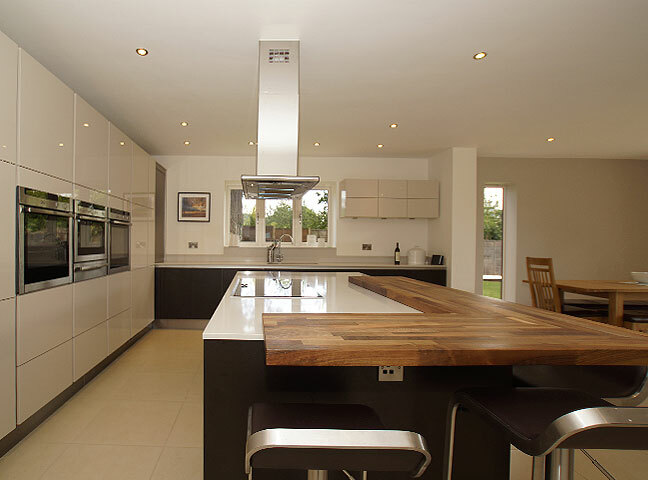 It has a large open plan kitchen/family area that is light and comfortable for social occasions.